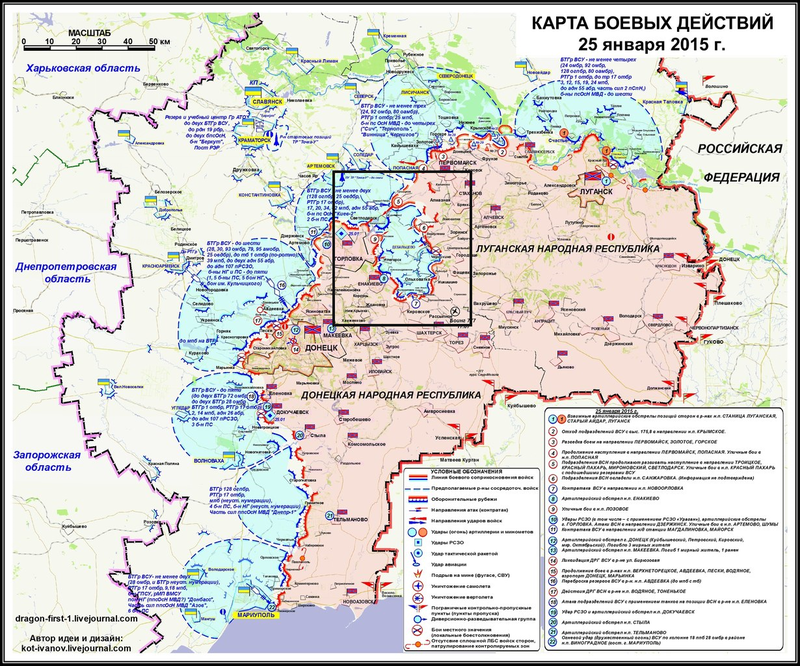 Here's a new map of major military operations in Ukraine. I say "new" but the caption indicates it is a day old. 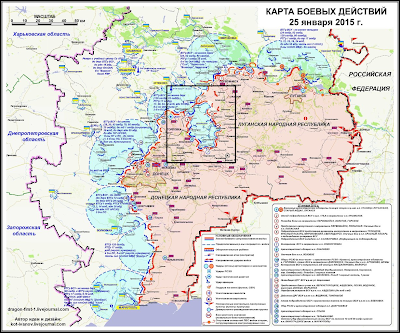 An estimated 7,000 to 8,000 Ukrainian troops are about to be encircled. DNR stands for "Donetsk People's Republic". Each encirclement (cauldron) has eventually been obliterated.